Applications are invited from Indian Nationals for filling up vacancies of Pro. Clerks for Branches under Bank’s Kolkata Region. Graduation from a recognized University having completed a regular 10+2+3 course securing at least 55% marks in Science Stream or 50 % marks in Arts/ Other streams. Candidates should be proficient in computer operations. Not more than 26 years as on 31.08.2013. 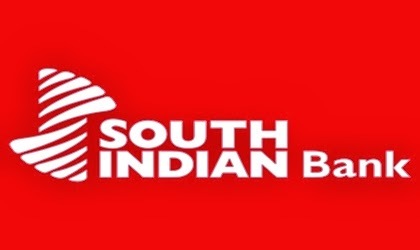 ₹ 250/- for general category and ₹ 50/- for SC/ST, to be paid along with application by means of Demand Draft (Crossed Account Payee) favoring SOUTH INDIAN BANK, payable at Kolkata. 6 months. Confirmation subject to satisfactory performance.